, an amazing representative of MSC Cruises’ fleet! 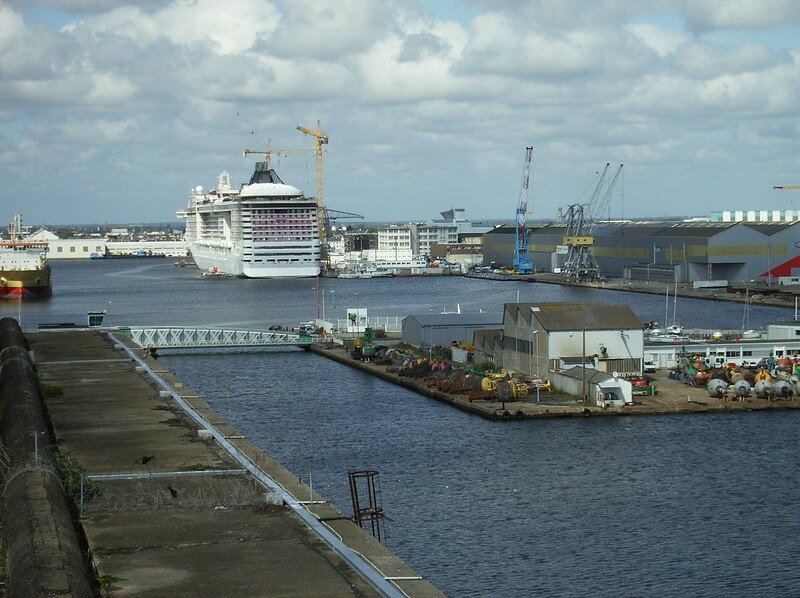 MSC Fantasia joined her cruise family in December 2008. She was constructed at STX Europe shipyard in St. Nazaire, France and cost the company 550 million dollars. Beautiful Sophia Loren officially named the ship on December 18, 2008. Fantasia departed on her inaugural sailing on the same day. 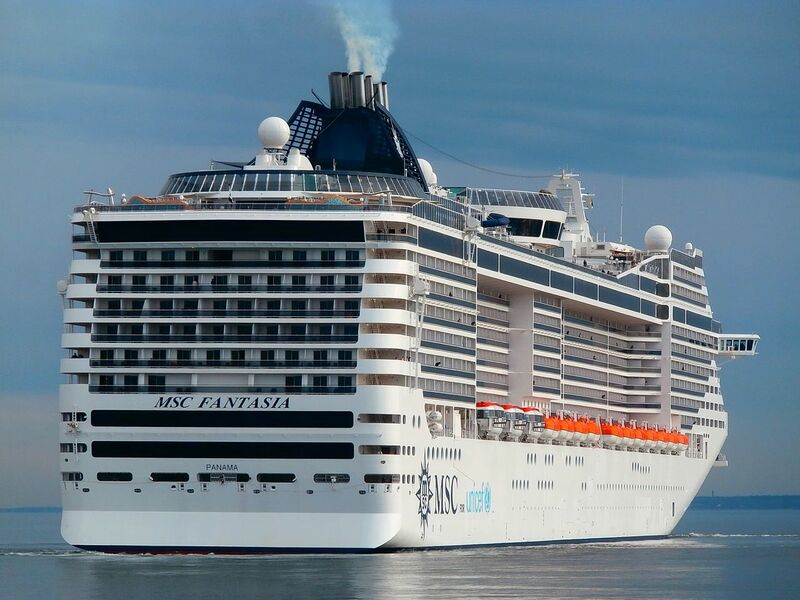 As we’ve already mentioned, MSC Fantasia has a tonnage of 137,936 GT. She has 1,637 cabins that accommodate 3,900 travelers. The ship has 17 decks. 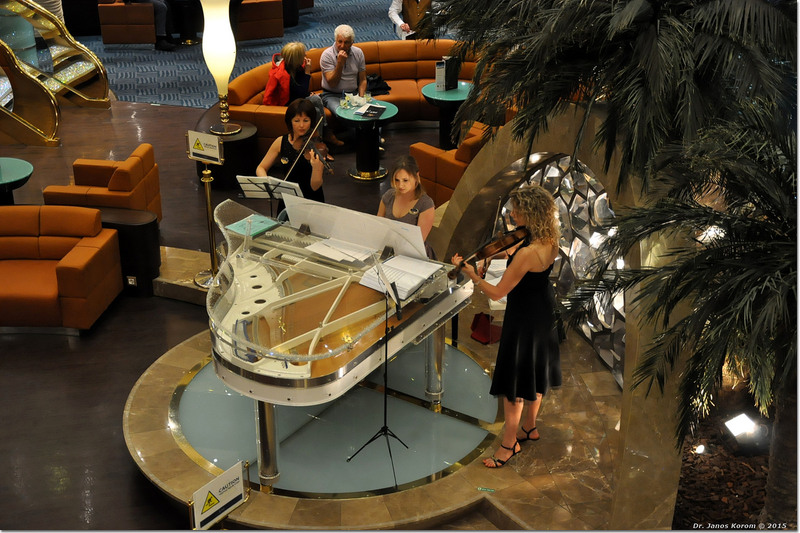 13 of them are open for cruise lovers and offer numerous public venues for guests of all ages. 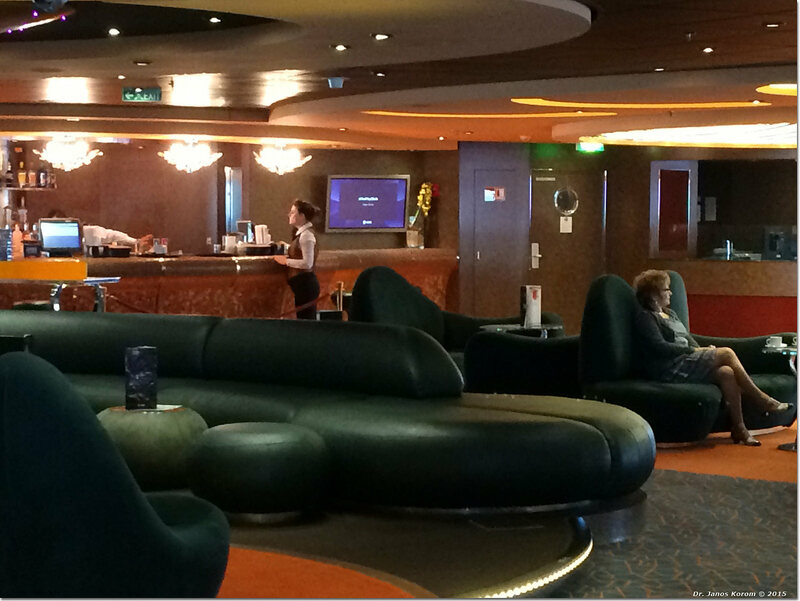 Let's take a tour of 9 places not to miss on MSC Fantasia! Welcome to the ship’s lively jazz bar. Here you can enjoy your favorite music, taste jazz-inspired drinks, relax, and enjoy the moment. Interior of Manhattan Bar speaks for itself. Probably, this nightclub offers one of the most exciting views ever. You dance, enjoy tasty cocktails, meet new people, and admire the boundless ocean. By the way, you can join aerobics or dance classes during the day here. How about a nice talk with a glass of wine before dinner? With live music, cozy atmosphere, and smiling people all around. 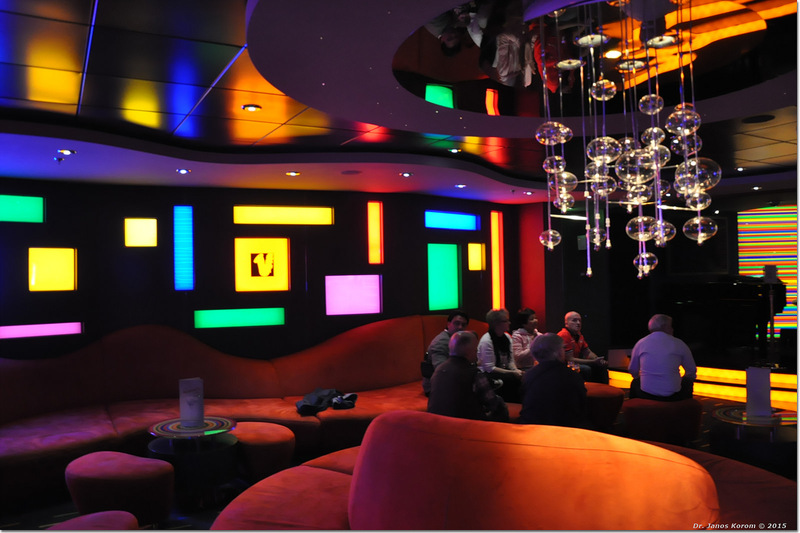 You’ll find Fantasia Bar in the ships main lobby. Songs, dances, jokes, acrobatics, musicals, and various shows – the Fantasia’s modern theater offers fantastic performance to make your evening on the ship really eventful. Own bar, dance floor, fantastic interior and lively atmosphere – this show lounge seems to be a perfect place to spectate brilliant performance, dance till you drop, make new friends, and enjoy this evening. 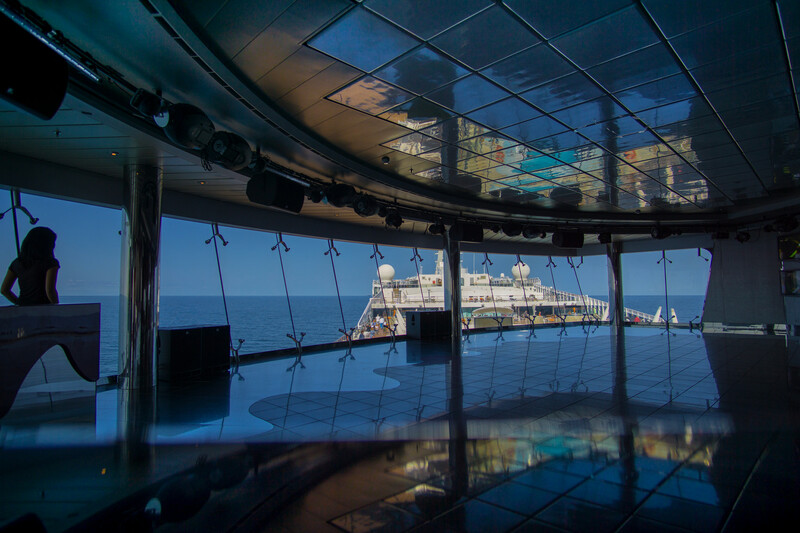 Where’s the best place for sunny days at sea? Of course, on the Fantasia’s open deck by the pool. Aqua Park includes the main pool, hot tubs, fountains, and other water surprises. Even when the day is not too sunny, there is a place to get wet and happy. 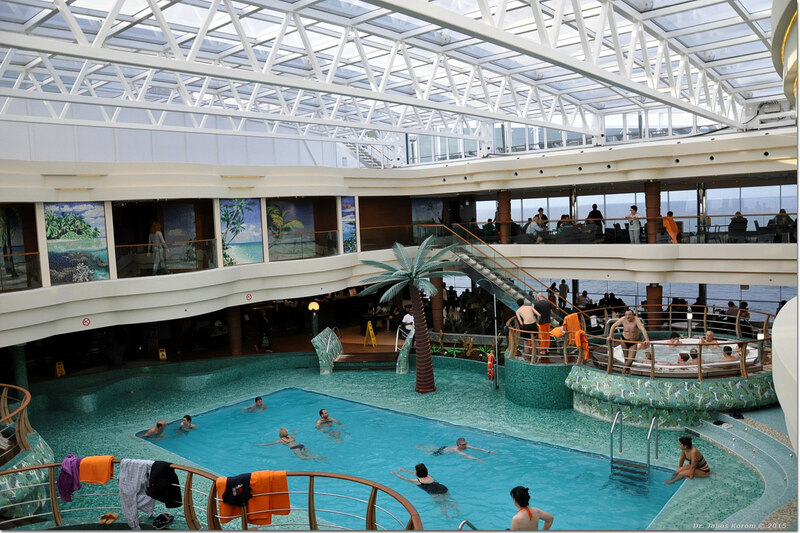 MSC Fantasia has a covered pool with a retractable roof. It’s also warm and cozy here, and we are not afraid of bad weather anymore! 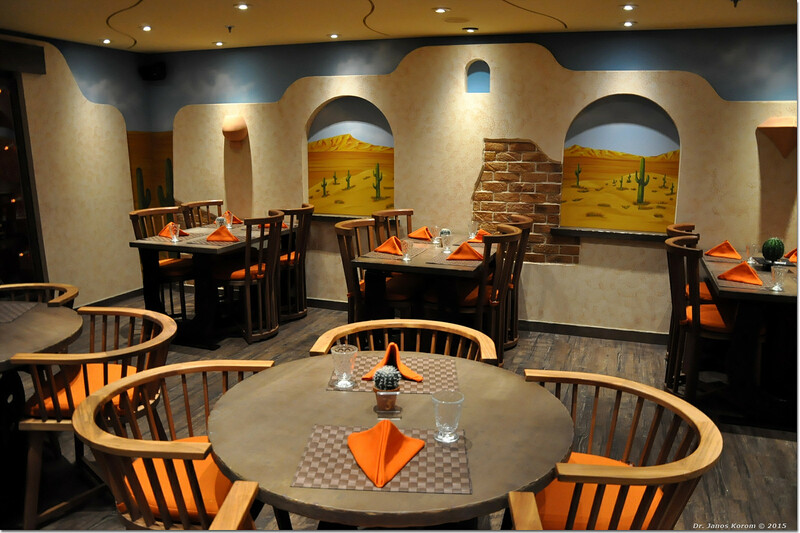 It is a specialty restaurant serving Mexican cuisine. As well as traditional Mexican drinks, of course. By the way, you can not only taste delicious dishes but also watch cooking, as El Sombrero Tex Mex has the full-view kitchen. Everything is happening to hot Latin American music. 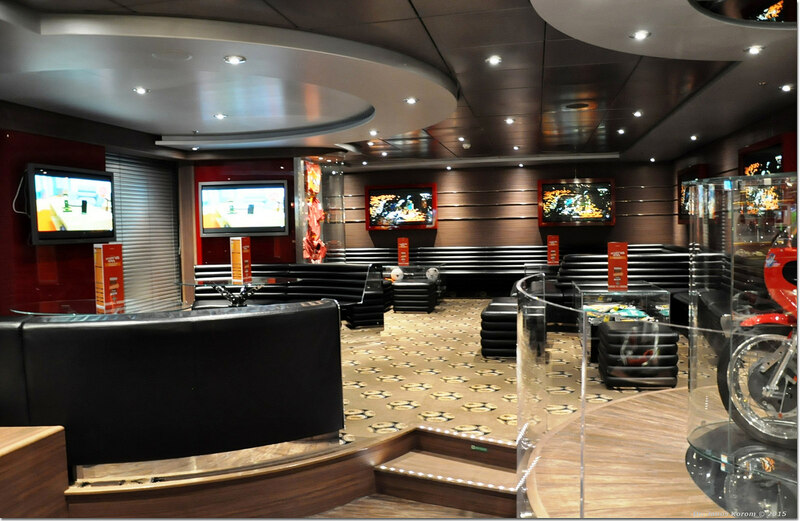 If you wish to root for your favorite sports team even at sea, then the ship’s Sports Bar is a perfect option for you. TV screens show various sporting events while bartenders serve refreshing beer and tasty cocktails. Besides, you’ll find a sports-inspired menu here. Besides, our beautiful heroine has the Formula 1 simulator, 4D Cinema, MSC Aurea Spa, numerous sports facilities, and many other places to relax, dine, have fun, and live your cruise life to the fullest. 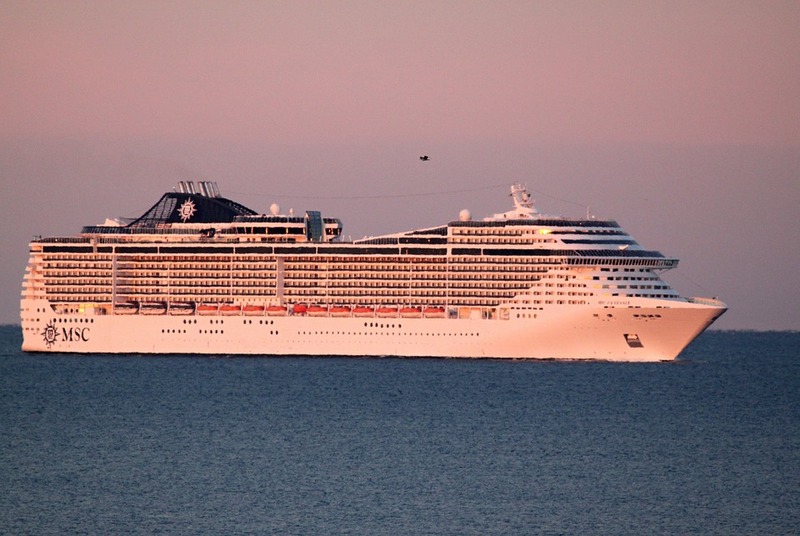 Have you already sailed on MSC Cruises' Fantasia? What are your favorite public venues on her? Share your impressions with our cruise lovers’ community! 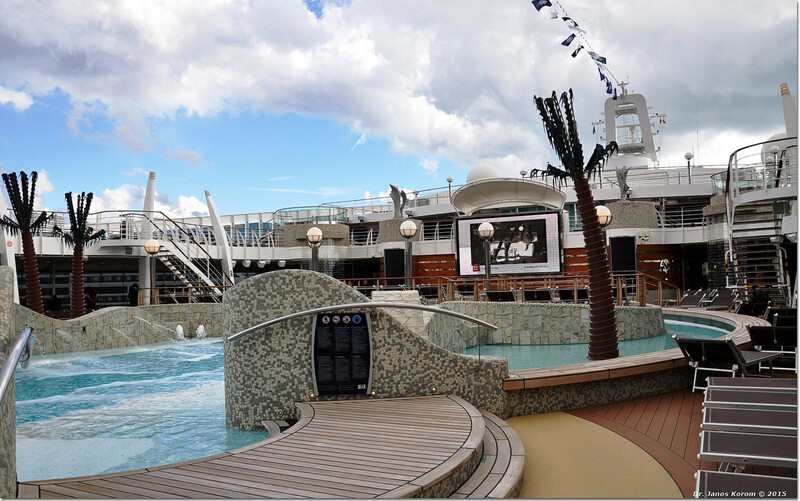 Are you going to sail on MSC Divina? You can check interesting facts about her via this link.